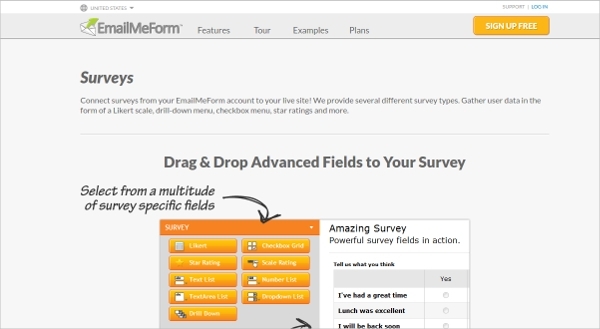 The creation of surveys can prove to be an easy task if you have or use the right kind of tool. For all those who are on the lookout for a tool which helps to make online surveys, the Online Survey Tool is the perfect one for you. 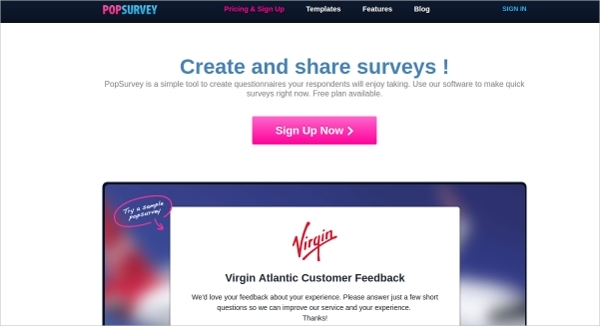 Plenty of websites use these surveys to improve their business. 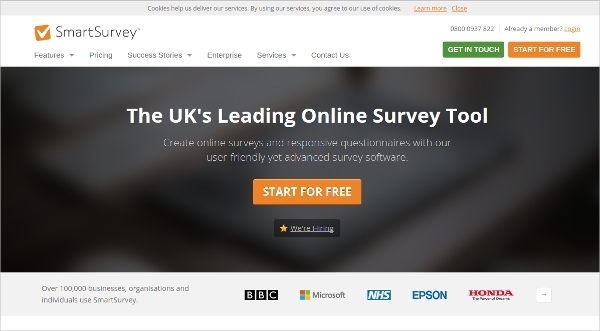 This article mentions some of the best Online Survey Tools that are used in recent times. 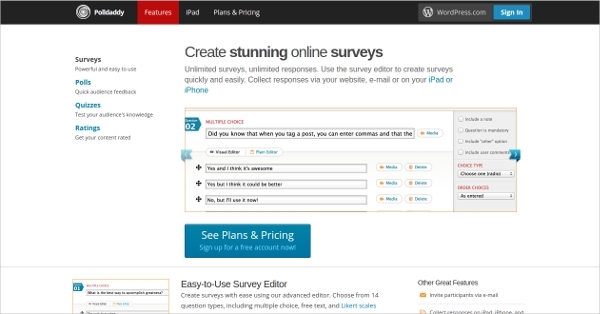 Polldaddy comes under the category of Online Survey Tool which helps to create stunning surveys. It comes with a survey editor and collects responses, provides reports, supports WordPress and helps to share the results. 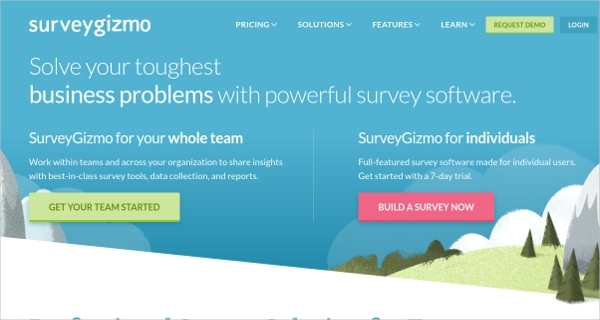 Survey Gizmo is categorized under the Online Survey Tool which helps to solve all business problems. Use this tool to work with teams, design survey templates, get reports, protect your data and reach your audience. 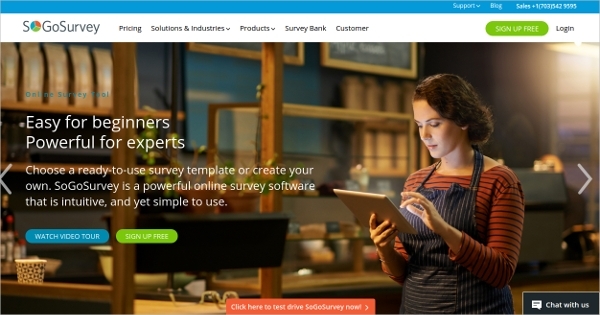 SoGoSurvey is one of the most powerful Online Survey Tools used by thousands of customers worldwide. This tool comes with a lot of rich features which help you build, deploy surveys and get the results in the form of charts, tables or graphs. 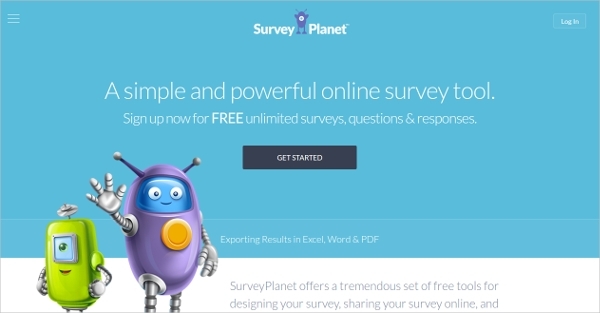 Survey Planet comes under the category of simple, powerful Online Survey Tools. 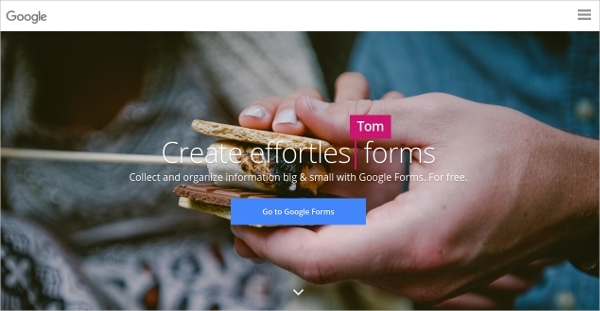 This tool comes with custom themes, responsive layout, option for uploading images, support for multiple languages and helps to share surveys online. 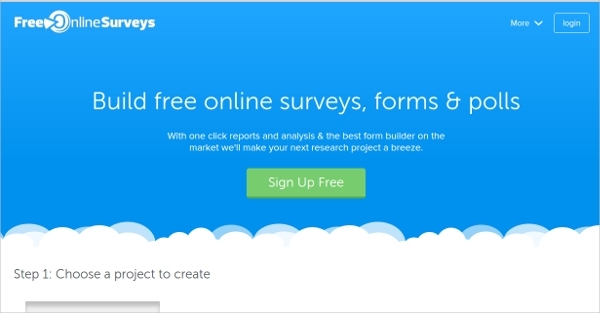 Free Online Surveys is easy to use tool which helps to build free surveys online. 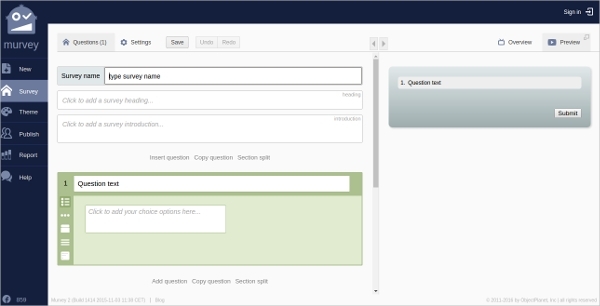 Choose the Online Survey Tools for creating a survey with many question types and get advanced editing features. Zoho Survey comes under the category of Online Survey Tools which helps to create online surveys within few minutes. Features such as mobile surveys, offline surveys, email campaigns, templates, reports, integration, etc make it a handy tool. 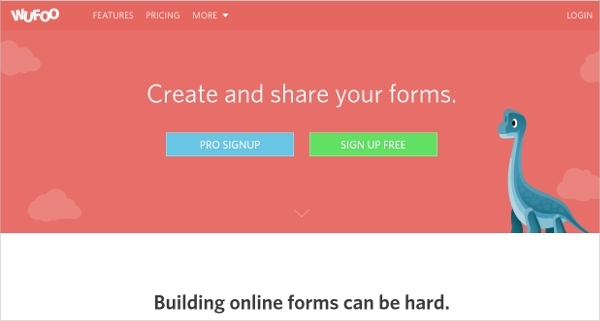 The website eSurv.org comes with no restrictions, limitations and lets you create free online surveys. Add pictures, videos and an unlimited number of questions, responses to your surveys and share them using the Online Survey Tools. 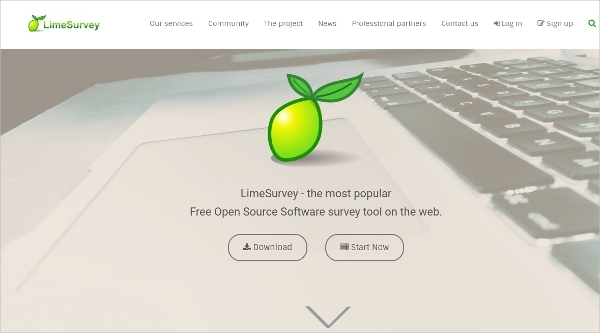 LimeSurvey comes under the free Online Survey Tools which helps create online surveys with ease. It comes with support for more than 80 languages, offers 28 different question types and helps create quotas, multiple accounts, and conditions. 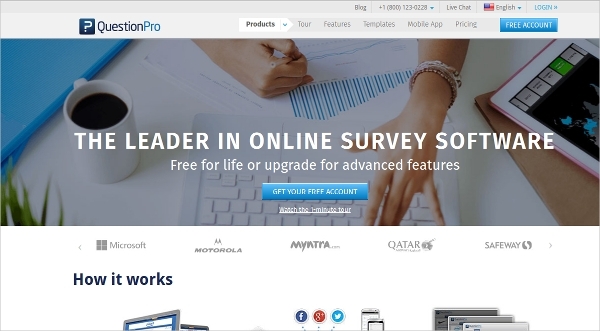 QuestionPro is the leader in the set of Online Survey Tools. 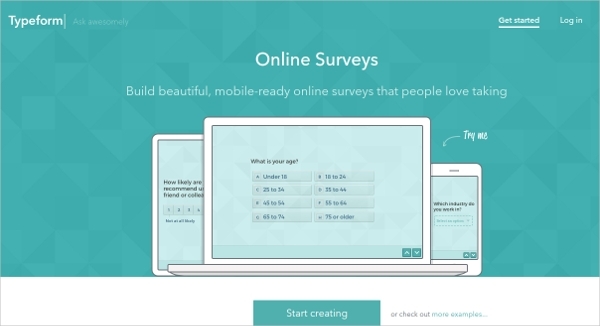 Use this tool to create online surveys and polls, collect responses and analyze the results using the advanced features. Search for the list of Market Research Tools, Land Survey Software tools used to make different kinds of surveys online. Install the best one and use the efficient features provided by the tool to create polls, surveys and much more. 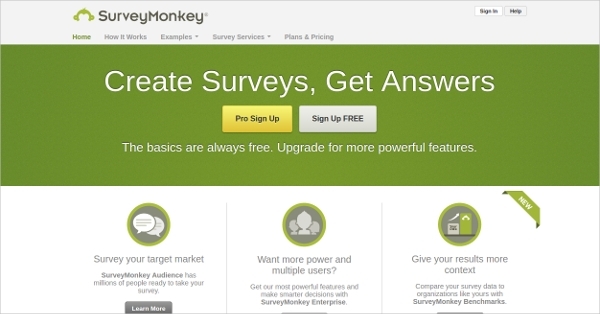 SurveyMonkey comes under the category of the most popular Online Survey Tools. Use this tool to survey your target market, make smarter decisions, compare survey data and get results quickly. How to install Online Survey Tools? 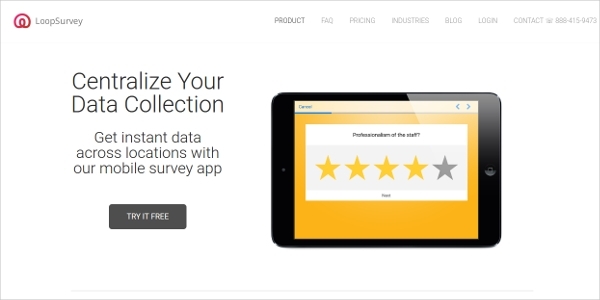 The Online Survey Tools can be used without download or installation. Thus you can use it online without any delay and create surveys for free. If you’re a professional user, you can choose to purchase the pro version since it offers many extra features than the basic one. The Online Survey Tools come with an easy to use interface and offers many features for easy survey creation. 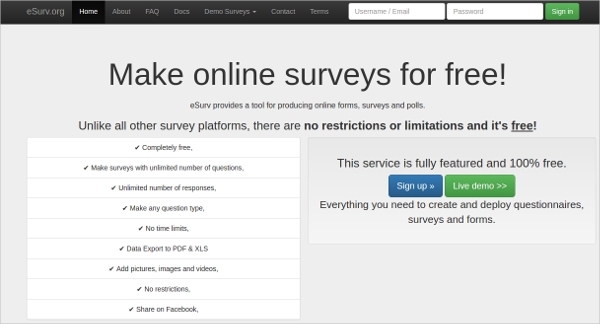 Online Survey Tools let you create surveys for free. Choose the best tool for your need and use all the features to your advantage. Thus, online survey creation is made easy using these highly efficient survey tools.